News from the WBE Library! Capstone Winter Reading Event! So, the winter break is coming up, and you may have some pressing questions and concerns. For example: What if I can't get to my favorite library? I am worried about having nothing to read! How will I keep my kiddos reading over the holiday? Help!!!!!!!!! It's Capstone to the rescue!! 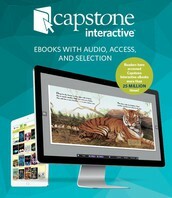 Capstone Publishing (one of our FAVORITE children's library books publishers!!) 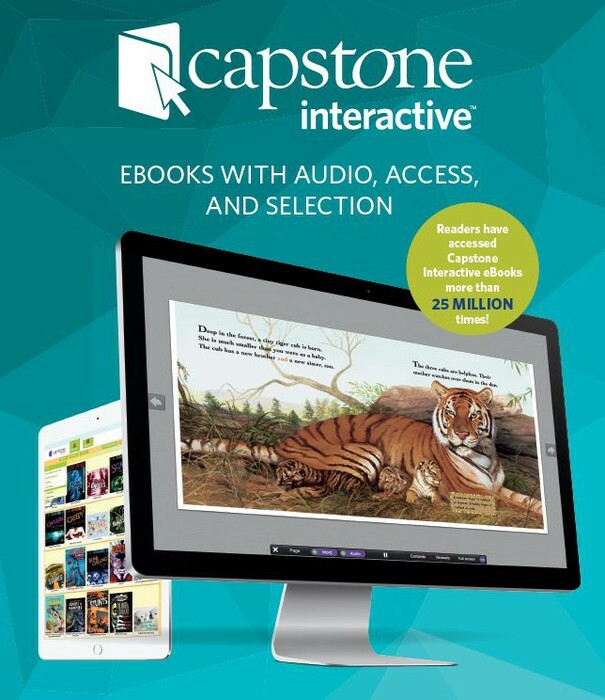 is offering FREE access to over 3,000 ebooks through January 15th! What an amazing early present!! √ Good, quality books for the kids to read!